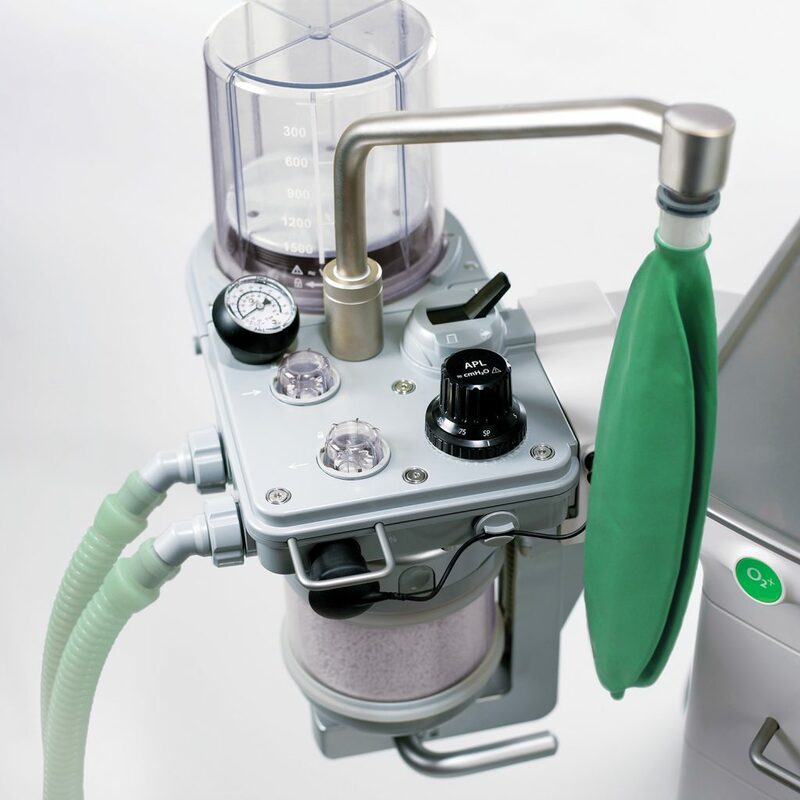 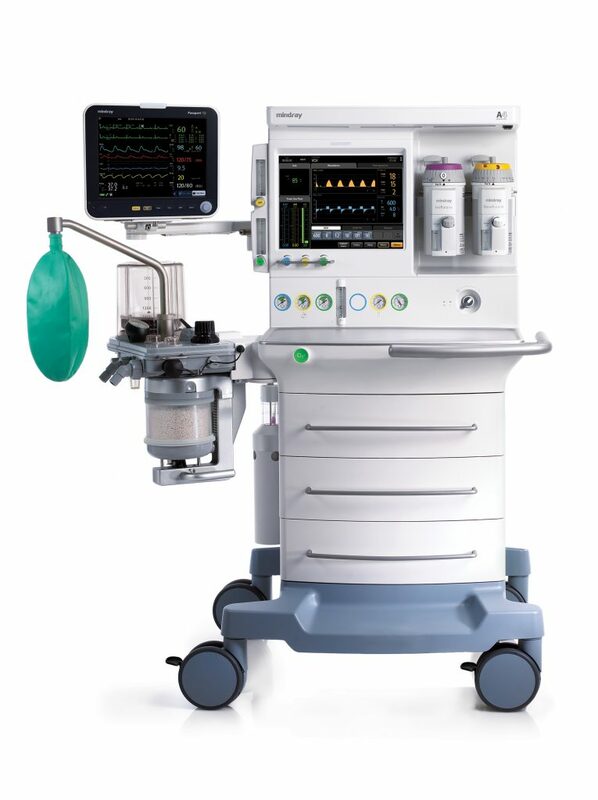 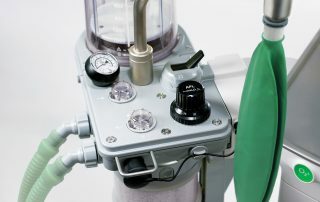 The A4 Anesthesia System offers a versatile anesthesia delivery solution for effective patient care across a wide range of healthcare facilities. 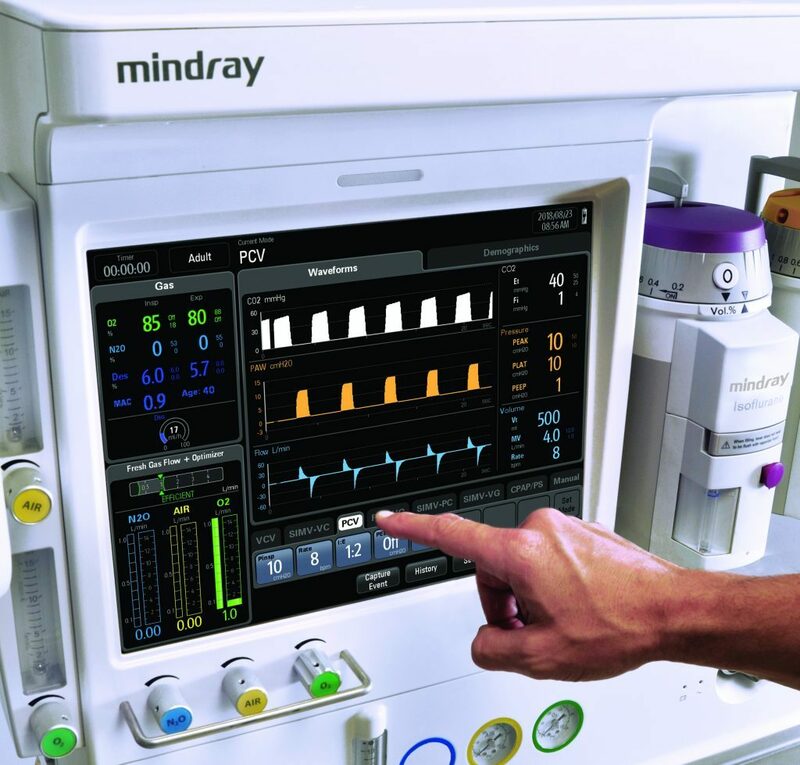 Flexible and adaptive design allows customization of ventilation capabilities suited to mid-acuity hospitals and ambulatory surgery centers, with optional ventilation packages, integrated gas analysis, and capnography. 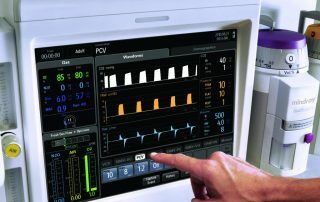 An intuitive user interface with touchscreen display facilitates setting changes by eliminating deep menus, control knobs, and dedicated buttons. 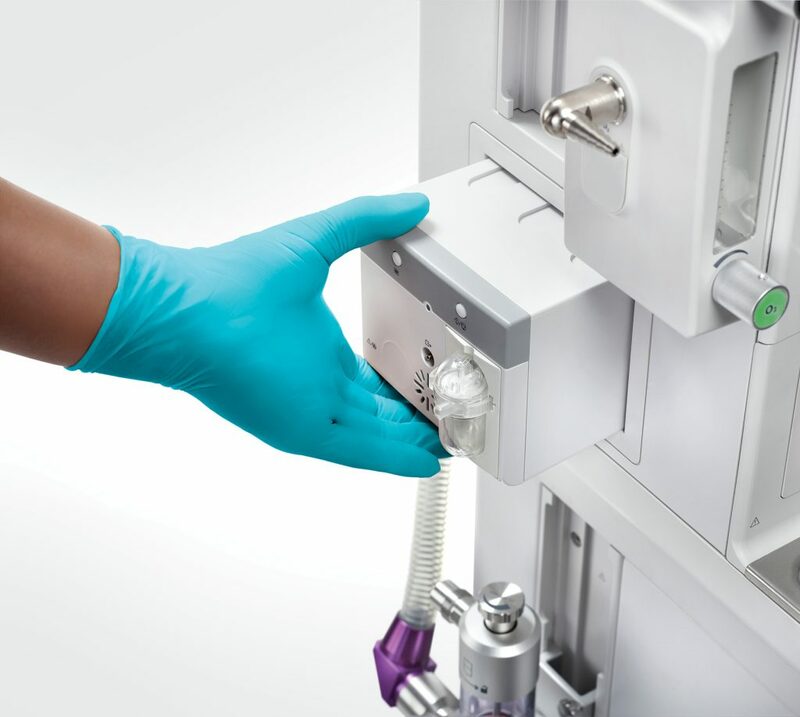 Workflow is enhanced with built-in safety features, ample storage and workspace, and accessory mounting options in an award-winning, ergonomic design. 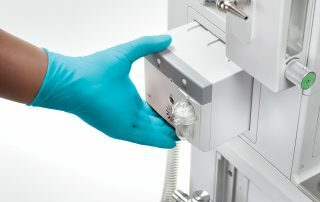 Direct HL7 data output provides industry standard connectivity for anesthesia management systems (AIMS) and electronic medical records (EMR), reducing the expense associated with date integration. 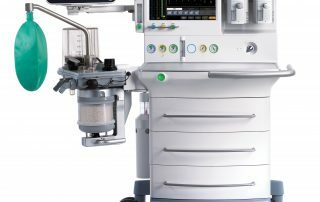 The configurable A4 provides medical facilities with outstanding features and benefits in a comprehensive and cost-effective anesthesia delivery system.